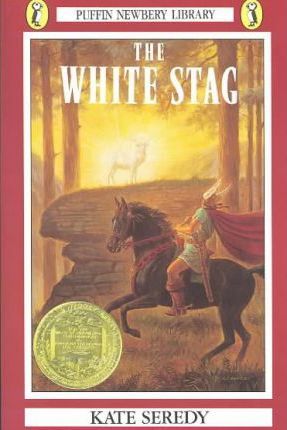 For generations the tribes of Huns and Magyars had moved relentlessly westward, obeying the voices of their pagan gods, which compelled them to follow the elusive white stag to their promised homeland. They swept Europe, all the while pursuing their vision of the stag. Their leader was called Attila, and the land Hungary. Here is the epic story of their tribal migration and their fierce leader - know to us even today. Kate Seredy (1899-1975) is the Hungarian-born writer and illustrator of numerous children's books. She won the Newbery Medal, the Newbery Honor, the Caldecott Honor, and the Lewis Carroll Shelf Award.